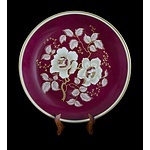 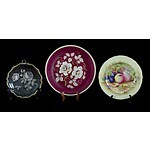 3 Var China Serving Dishes. Incl. 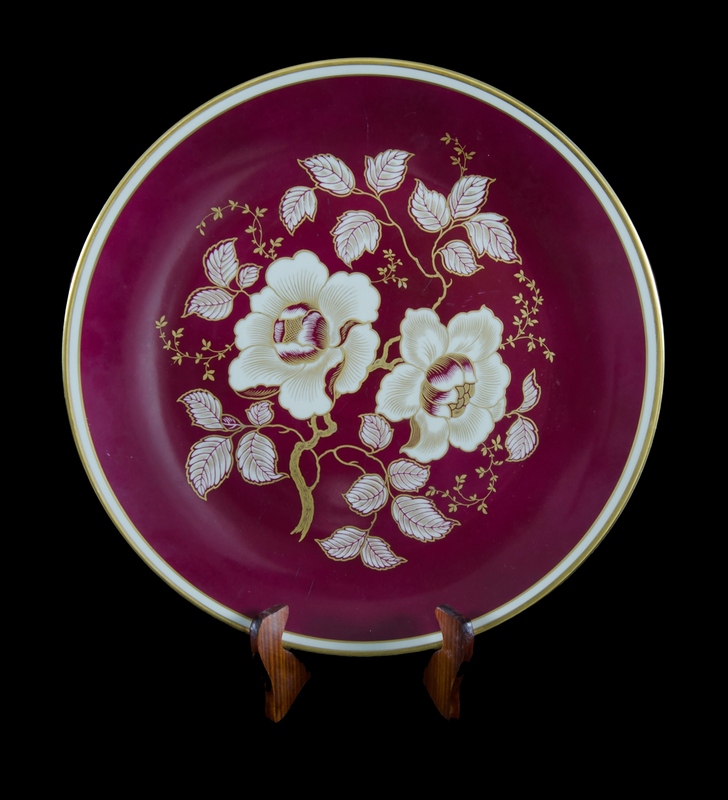 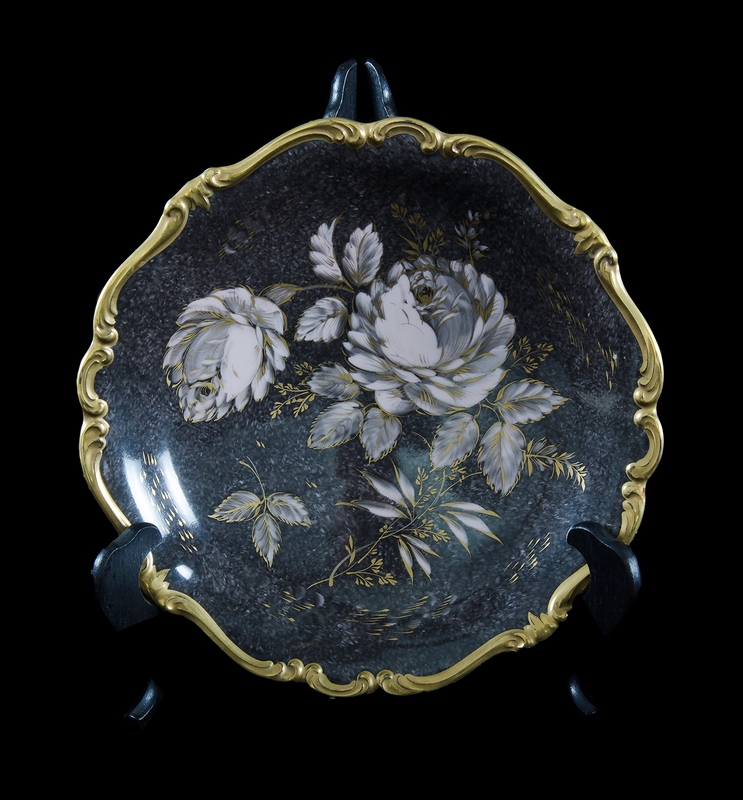 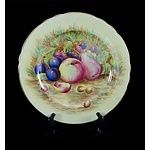 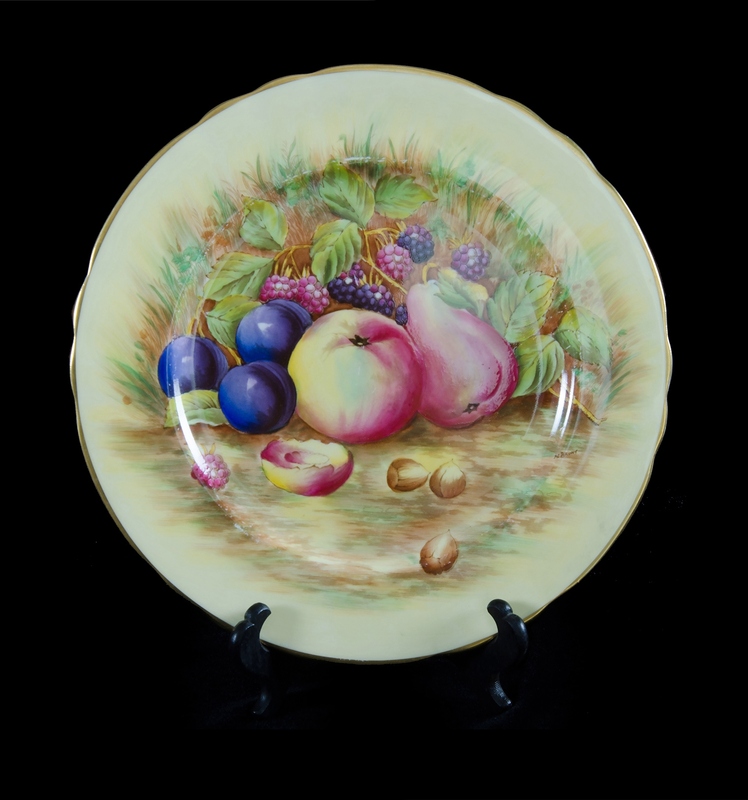 Rosenthal, floral platter, (dia 34cm); Rosenthal 'Foride' footed comport (dia 22cm); & Aynsley fruit decorated plate (dia 27cm). 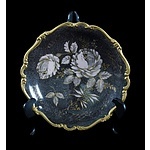 Inspection: Available now (C17) - Please ask at reception.